The announcement -- of sorts -- came in Torvalds' message over the weekend about the first release candidate for version 4.17. He warns that it is not "shaping up to be a particularly big release" and questions whether it even matters what version number is slapped on the final release. He says that "v5.0 will happen some day. And it should be meaningless. You have been warned." 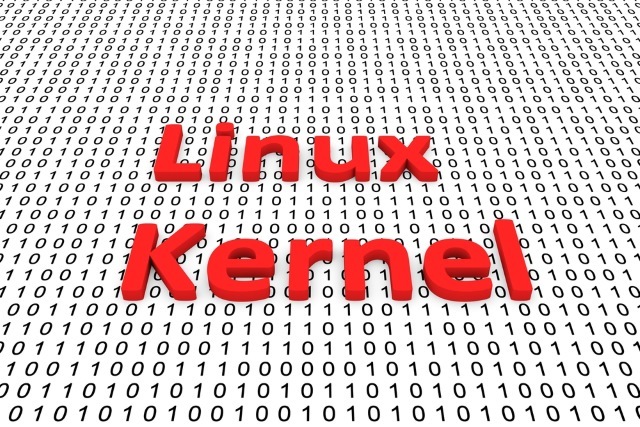 That's not to say that Linux kernel v5.0 -- or whatever it ends up being called -- will not be significant. With the removal of old architecture and other bits of tidying up, with v4.17 RC1 there were more lines of code removed than added: something described as "probably a first. Ever. In the history of the universe. Or at least kernel releases." But back to the version number. This does not seem to be shaping up to be a particularly big release, and there seems to be nothing particularly special about it. The most special thing that happened is purely numerology: we've passed the six million git objects mark, and that is reason enough to call the next kernel 5.0. Except I probably won't, because I don't want to be too predictable. The version numbers are meaningless, which should mean that they don't even follow silly numerological rules -- even if v3.0 and v4.0 happened to be at the 2M and 4M mark respectively.